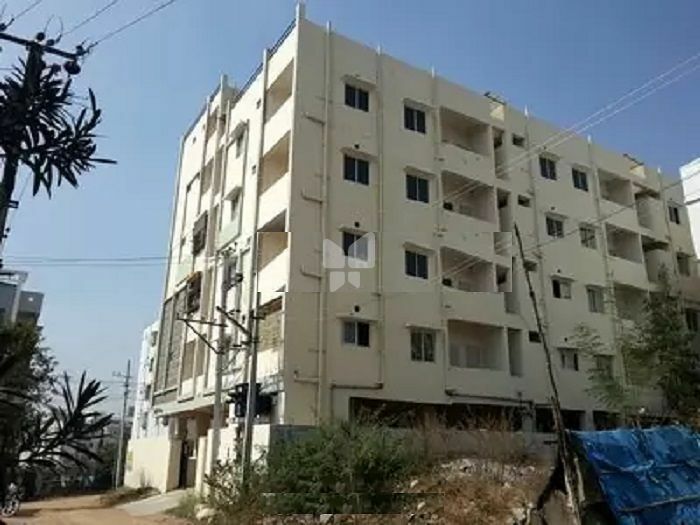 How Far is Rama Prasad Ram Residency? Ram Residency has made a striking presence as an edifice of high class and value in the city. The project delivers the best possible services to its residents. The interiors are lavishly designed with classy carvings. The rooms are spacious and the interiors are marvelous which would take away your attention. The apartments are well furnished and well planned taking into the consideration of residents. The marvelous super-structure surrounds itself with lush greenery providing each and every apartment pleasant breeze and ample of sunlight. The builder has taken into contemplation the luxurious requirements of the residents and has made the best efforts to fulfill all their basic needs. Ram Residency is the best place to reside with your family.